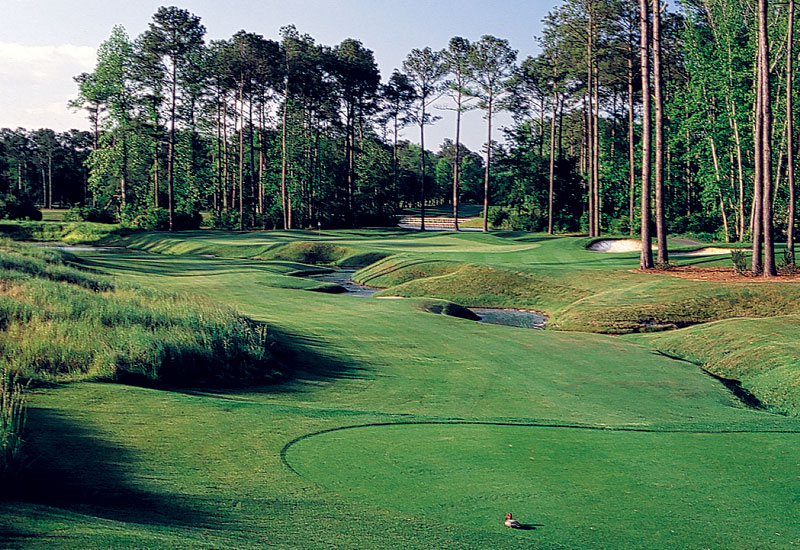 The Waccamaw Golf Trail is no ordinary golf trail. 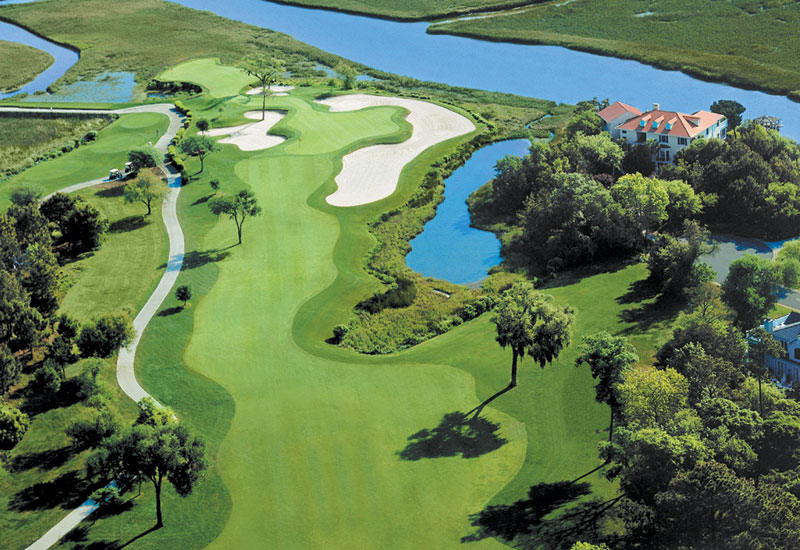 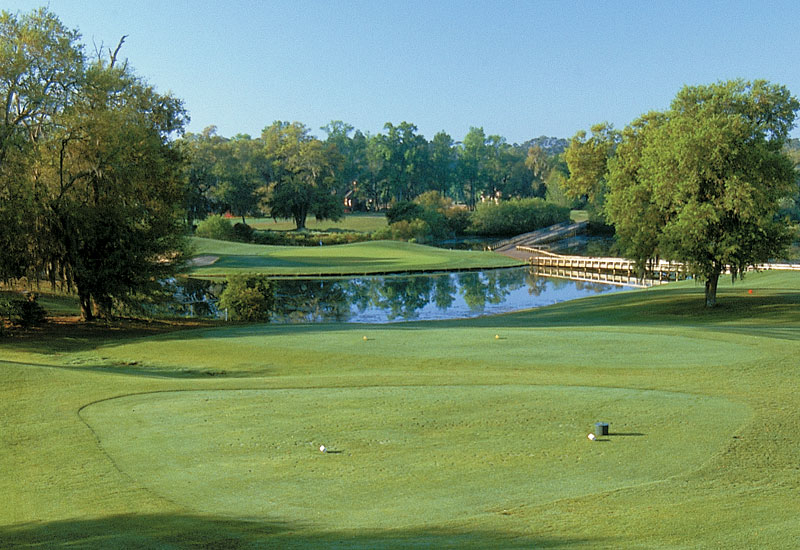 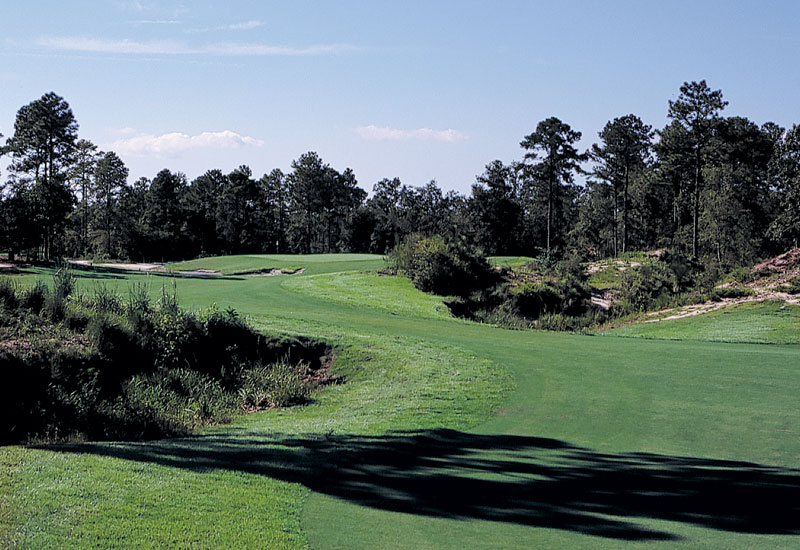 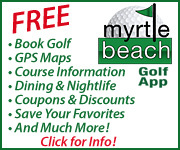 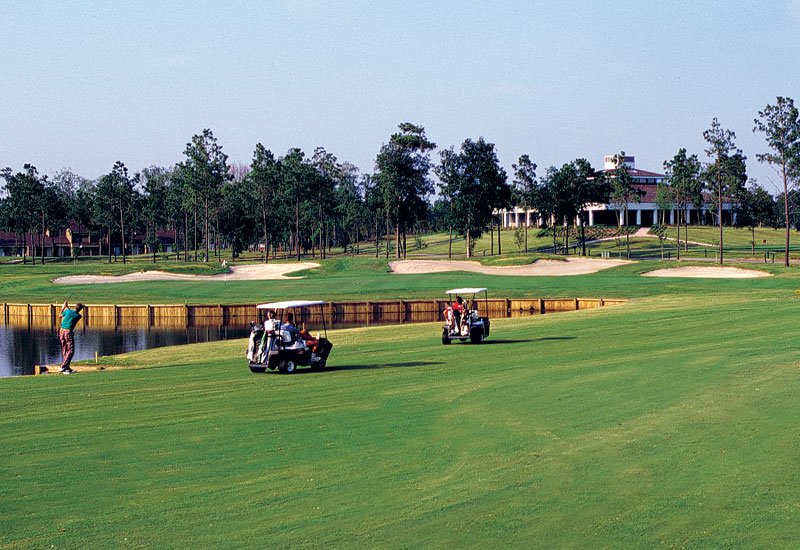 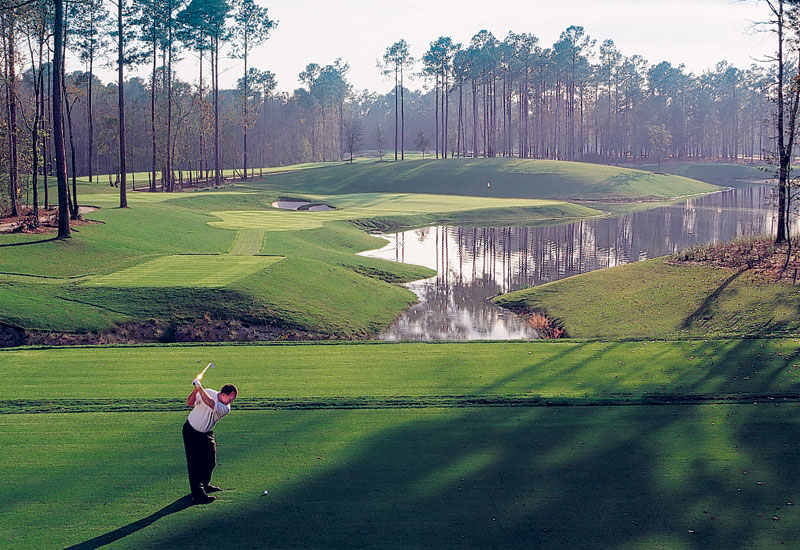 Along a narrow 20-mile stretch of land bordered by the scenic Waccamaw River and the Atlantic Ocean, just minutes south of Myrtle Beach between Murrells Inlet and Georgetown, the Waccamaw Golf Trail is home to 12 incredible layouts, including several of the top-ranked courses in America. 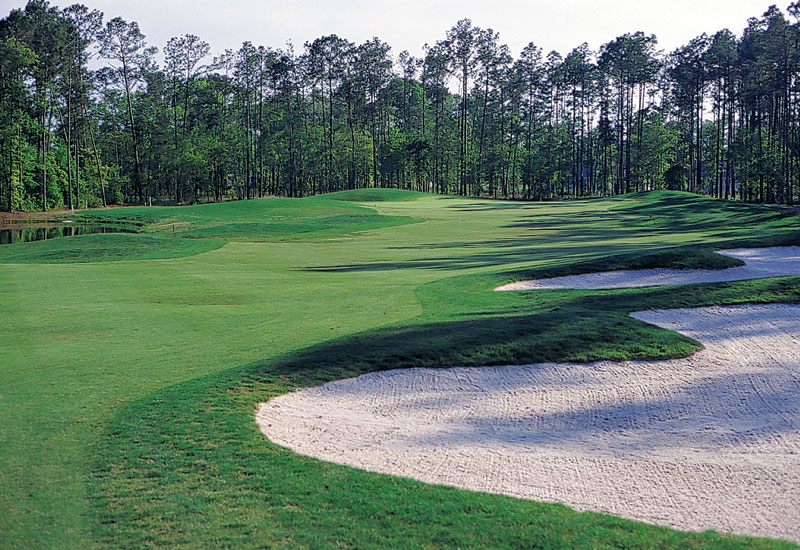 Among them are three of “America’s Top 100 Public Courses,” one of Golf for Women’s “Top 30 in America,” seven 41/2-star courses and one of only three 5-star courses in the entire Southeastern United States. 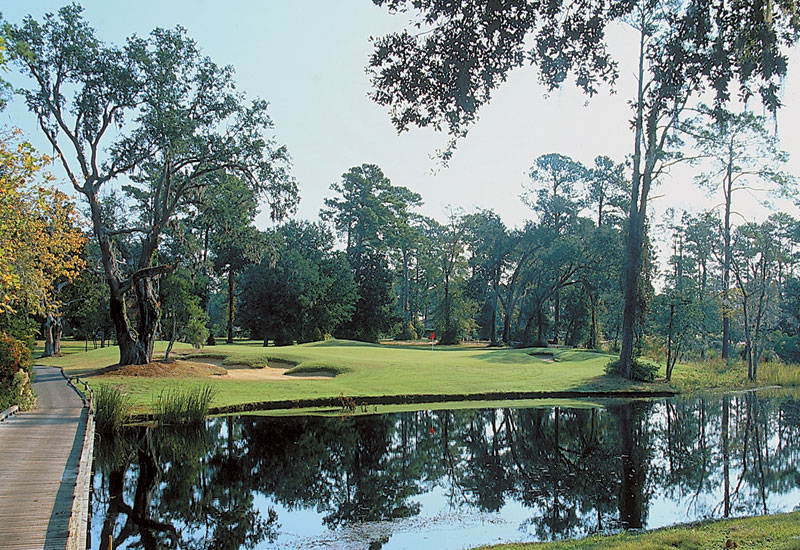 Most are built upon the sites of former plantations, situated either on or near the scenic Waccamaw River and surrounded by magnificent moss-draped oaks, magnolias and flowering azaleas. 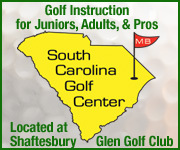 The golf along the Waccamaw Trail is complemented by some of America’s most beautiful beaches, along with an incredible array of restaurants, unique shops and a vast selection of accommodations, ranging from oceanside hotels, condominiums and cottages to well-appointed fairway villas to the quaint bedand- breakfast establishments in historic Georgetown and Pawleys Island. 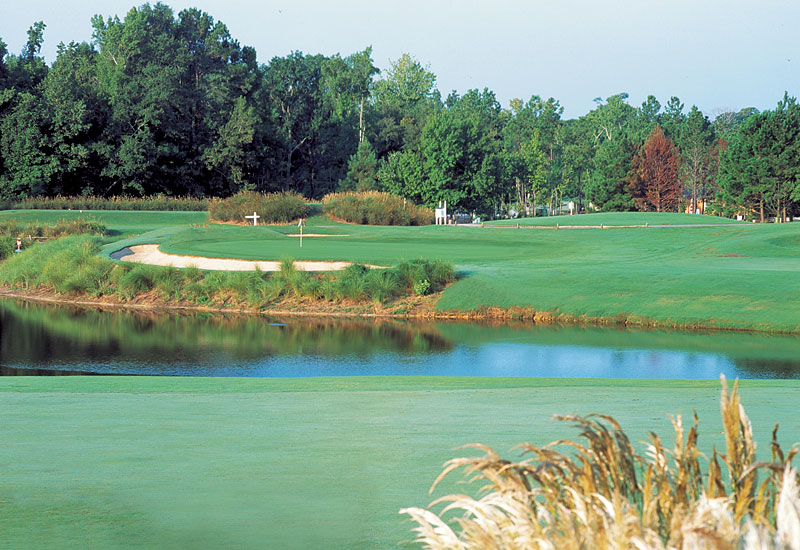 Planning and booking a Waccamaw Golf Trail vacation is easy. 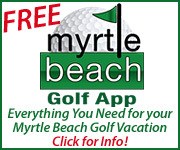 The website offers course photos, videos and descriptions, along with the ability to check rates and available tee times online in real time. 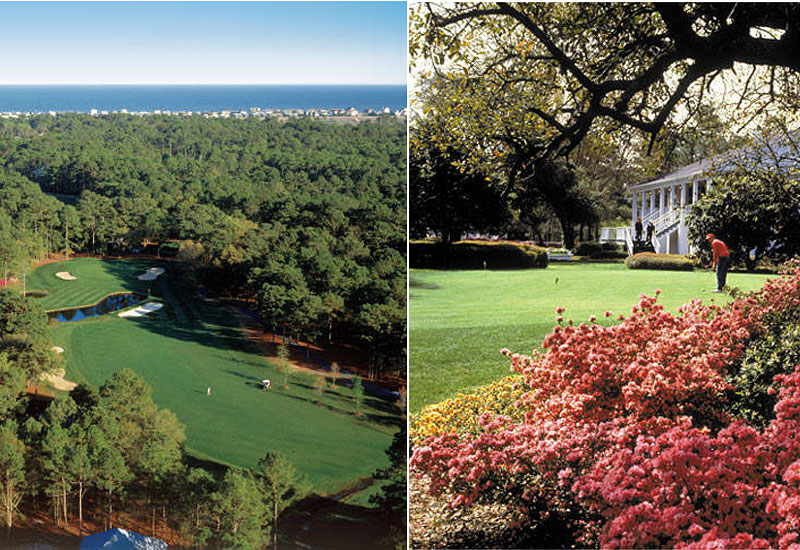 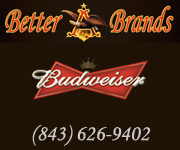 You’ll also find links to lodging at a variety of nearby locations. 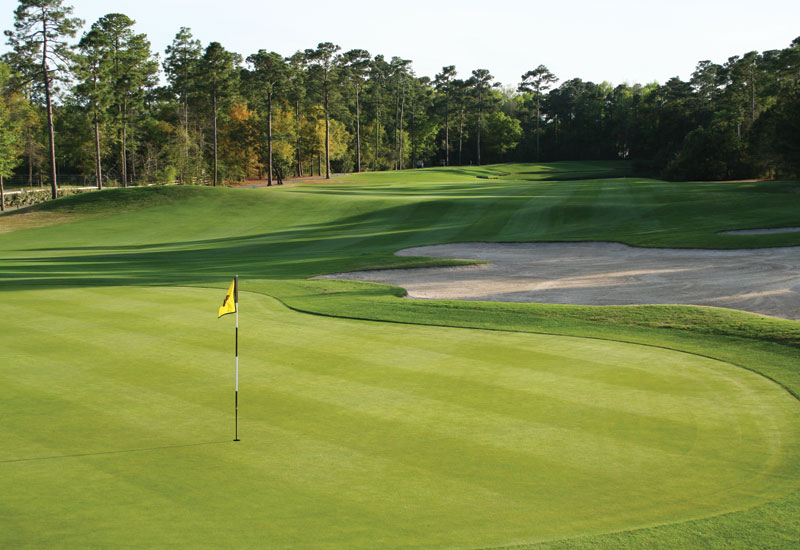 There is also an online feature that allows you to request a free “Quick Quote” to play any combination of the Waccamaw Golf Trail courses. 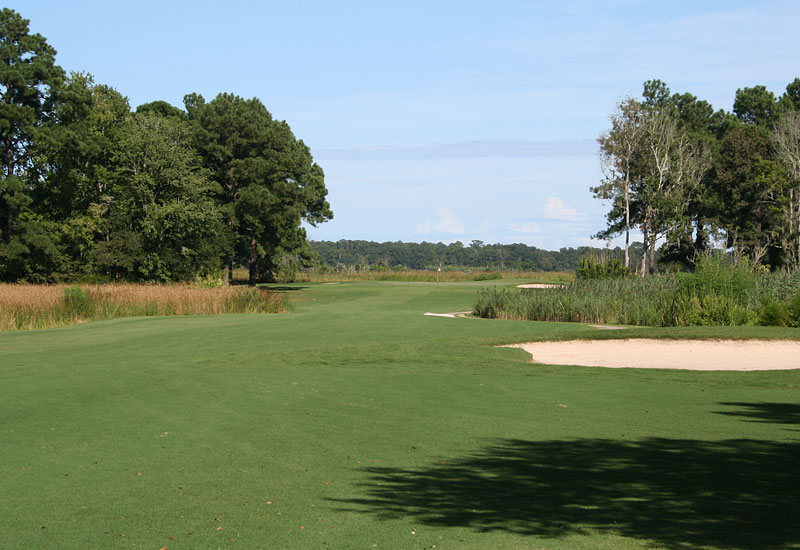 The Waccamaw Golf Trail includes 12 golf courses and stretches along a narrow 20-mile stretch of land bordered by the scenic Waccamaw River and the Atlantic Ocean, just minutes south of Myrtle Beach between Murrells Inlet and Georgetown.